#rosequartz ! The stone of #unconditionallove and #happiness . 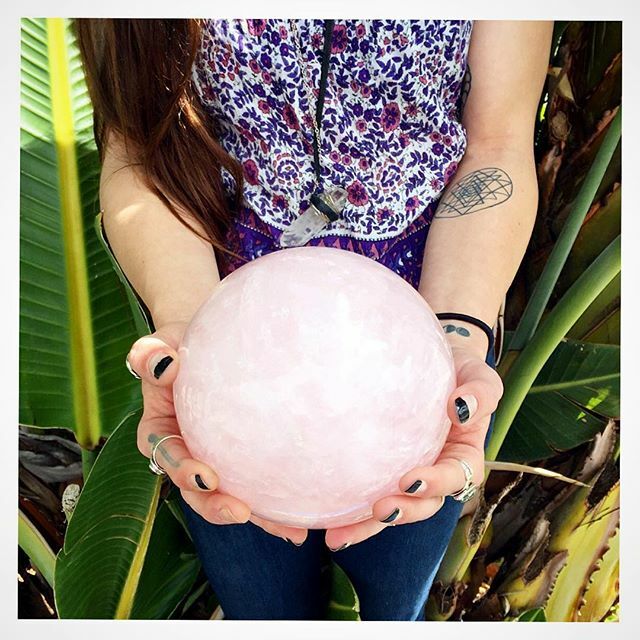 We have beautiful, large pieces of this #magical #crystal that are ready to find homes and share their secrets and #love .